The drug is the whole herb or flower of Aster flaccidus Bge. 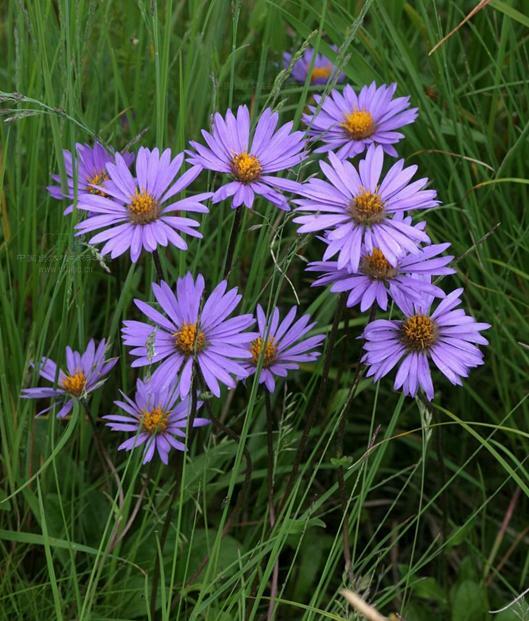 (Family Compositae), growing in mountainous grasslands, in scrubs or on rocky lands, distributed in Northern China and Shanxi, Gansu, Qinghai, Xinjiang, Sichuan, Yunnan and Tibet of China. Clear heat and remove toxicity, relieve cough. Whooping cough, cough caused by lung-heat, pulmonary abscess.